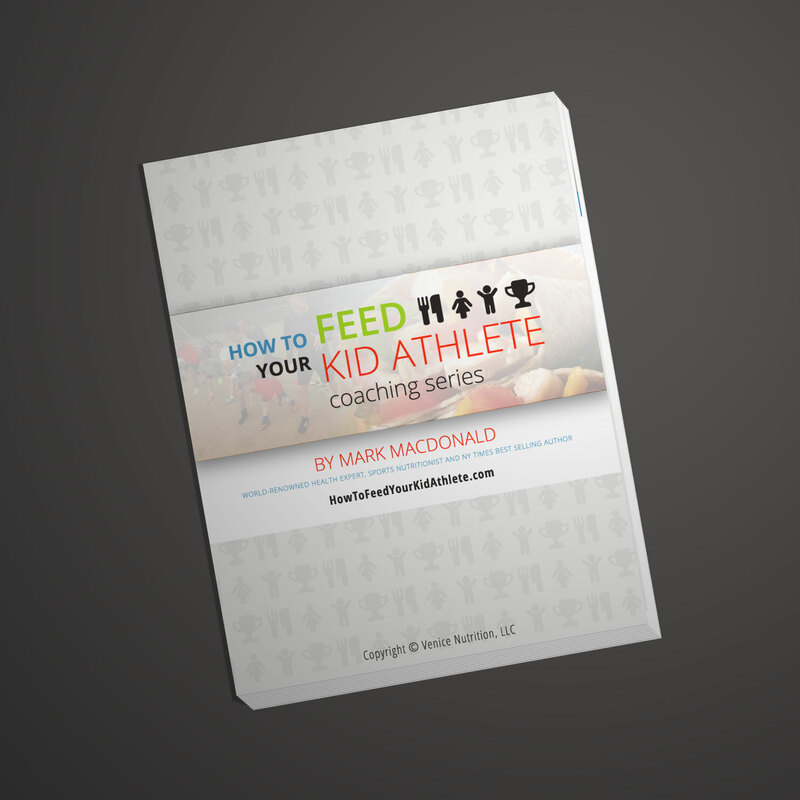 If your answer is YES, then check out this video that shares how I feed my own kid athlete, and thousands of the top level athletes I’ve personally coached through the years. This is exactly why I became a Sports Nutritionist, the Tennis Channel’s Nutrition Expert, and a NY Times Bestselling Author. I saw the need and importance of sharing cutting edge food info with athletes of all levels, kids, teenagers and adults. Do you have a High Performance Kid Athlete? 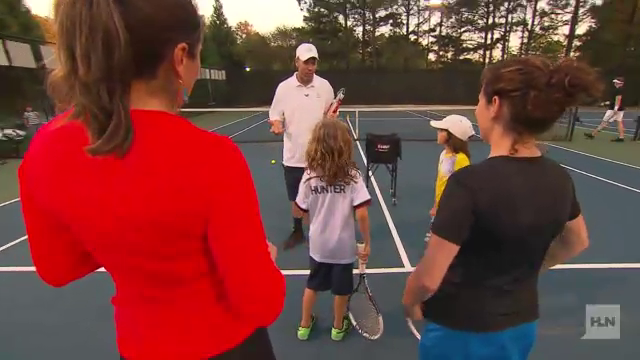 Check out our Kid Athlete Advanced Coaching which is a one-on-one customized coaching program. 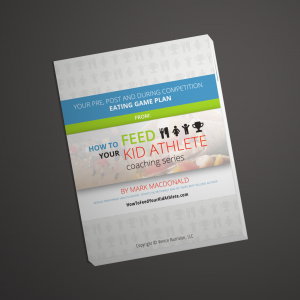 Are You Feeding Your Child Properly as an Athlete? Do you want your kids to feel and play their best? Do you know how to feed your kids balanced nutrition? 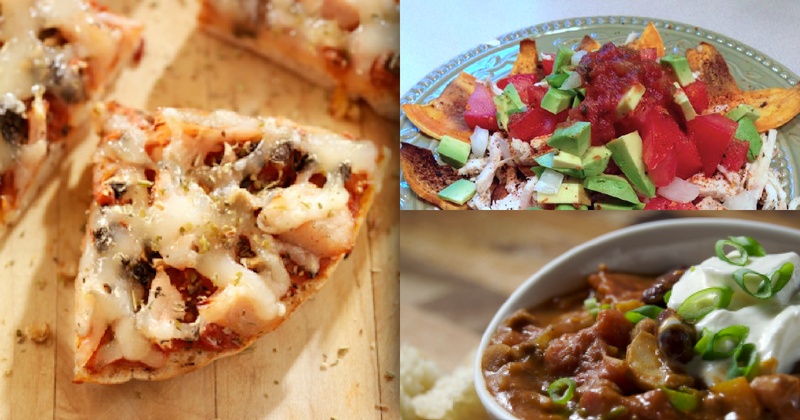 Is it difficult to help your kids eat healthy on a busy schedule? 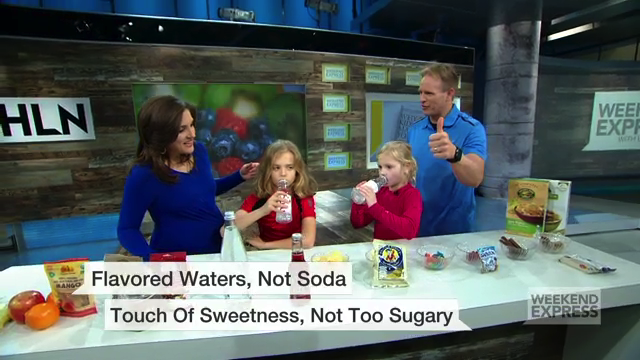 Do you have trouble getting your kids to eat healthy alternatives to junk food? Do you have a family history of obesity, diabetes, heart disease, or chronic fatigue? Do you want to give your kids the nutritional foundation that will help stay healthy for the rest of their lives? That never made sense to me. Why wasn’t anyone talking about Food?? Food is your body’s fuel and once understood, that knowledge optimizes your performance and provides an instant edge over your competition. Science proves this and also that eating right balances your body to maximize fat burning, muscle building, recovery, mental alertness, energy, plus so much more. 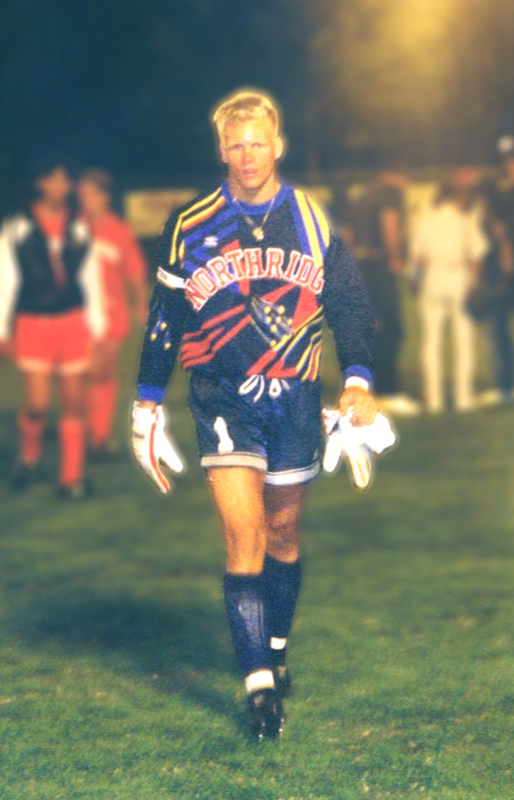 Fortunately back in 1999 in Venice Beach, CA, I did find the answers and since then, I’ve had had the cool opportunity to see the power of food with myself as a 45 year old athlete playing like I’m still 20, and the thousands of professional, Olympic, collegiate, amateur and recreational athletes I’ve personally coached through the years, as well as our fellow Venice Nutrition Coaches. Plus thousands more top level pros, collegiate, high school and kid athletes! 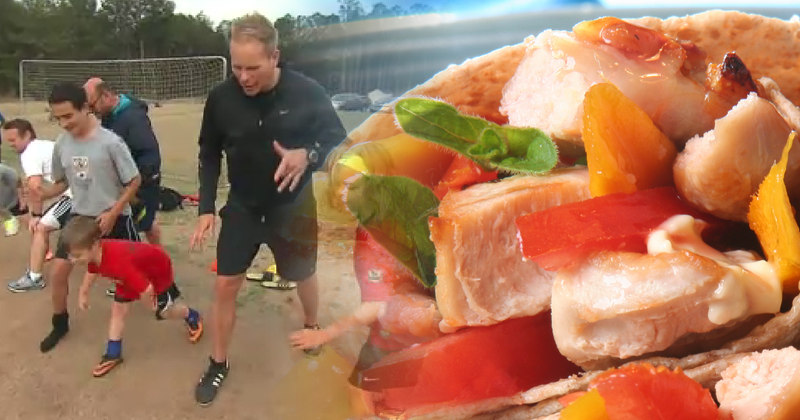 As a well-known sports nutritionist, athletes come to me looking to get a competitive edge. What I’ve realized as a parent for the past 12 years is that we must now take the food knowledge and mission beyond adult athletes, and educate our kids. Child athletes are still growing and need to fuel their bodies in very specific ways, especially if they play competitive sports. That is why I’ve been going on shows all over TV teaching parents how to feed their kid athletes the right way. But that wasn’t enough. 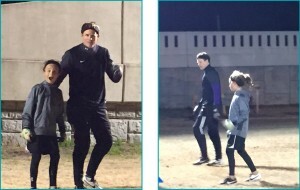 Parents from all over the country emailed me for more advice, so I created a detailed plan that I use with my own son Hunter, a top level kid athlete, as well as thousands of other kid athletes from around the country and all different sports. 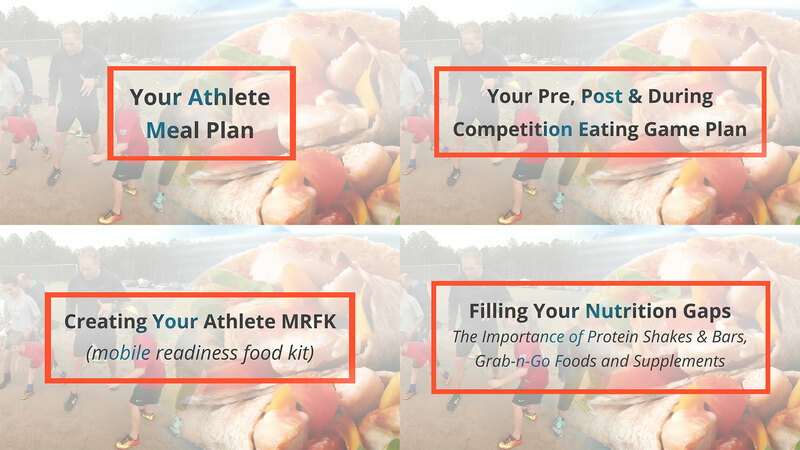 Even after your athlete receives top level training and attains record-setting endurance, the key to success on the field and during tournaments is understanding how to keep your body fueled so it can continue performing at its peak throughout. Most kids dream of playing professional, but there is life after sports and when you’re not training hours a day to burn off thousands of calories, a lack of a food education is a recipe for big weight and body fat gains. Knowing your food, especially as a kid athlete, will prevent any health backslide regardless of your activity level. Watch the video above to find out who the Advanced Coaching Series is designed for. You can’t find this anywhere else! Build some of your child’s best memories! 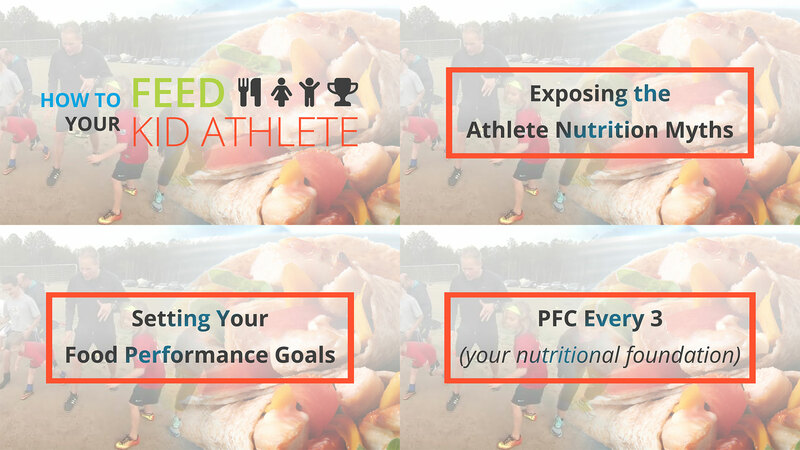 Our advanced series includes the Digital Coaching Course plus four weeks with your own personal nutrition coach helping your athlete every step of the way. You’ll work with a Certified Sport Specific Venice Nutrition Coach or possibly Me. (I work with 5 top level athletes per month, so coaching availability depends on my schedule).